The Internet is a clueless maze so much for its practicality and usefulness that it presents numerous challenges if you are a parent, particularly in the areas of what your child should access and what he/she shouldn’t. Because information is almost free and easily accessible, parents should filter and distil the required information in a format that is packed and delivered for consumption by kids. Highlights: Powered by Google SafeSearch; the higher the level of filtering. 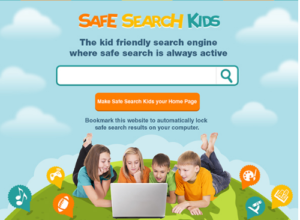 Let’s accept that there is no guarantee that every search result returned by the above-mentioned search engines will be kid–safe. 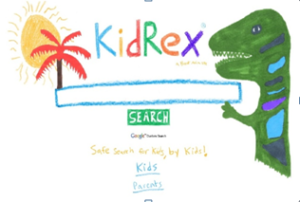 Parental guidance, as with anything else, is recommended for kid’s safety, especially when he or she isn’t even aware of the dangers of search results lurking behind. Alternately, parents can use Parental Controls & Web Filter tools, software and Apps available online. 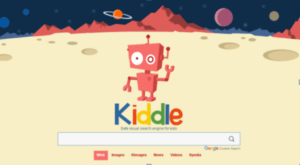 While kids’ search engines make the Internet a better place, popular social media sites online have given rise to new societal problems for kids and teens alike.